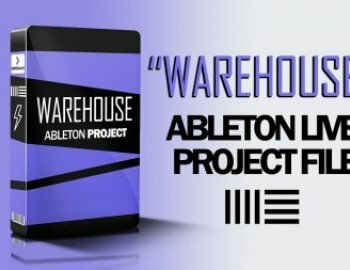 Do you want to produce Bass House in Ableton Live? We got one of the biggest time saving and learning resource for you. Heavily influenced by the modern sounds of Dillon Nathaniel, Matroda and Malaa.